Jeanne is responsible for the management, implementation and sales of our partner programs. Jeanne has nearly three decades of experience in the health care industry. A Registered Dietitian (RD) by training, Jeanne spent 3 years as Director of Dietary Services at three facilities. Her career quickly accelerated to the corporate world where she became a Consultant Dietitian for Good Neighbor with oversight of 27 long term care facilities. 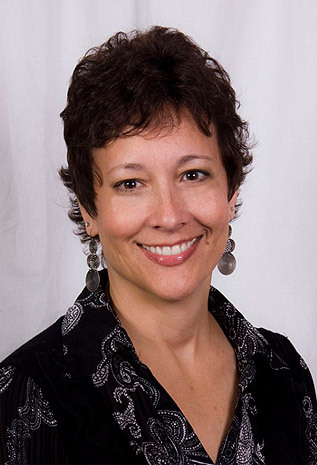 Jeanne began her career at Pathway in 2003 and is currently the Director of Customer Relations and is a proven relationship builder in the competitive healthcare market. She has spoken at seminars across the country, worked as an expert witness, published articles and a resource manual, assisted with survey readiness and recovery, and educated long term care staff on the QIS survey process. With an enthusiastic and genuinely friendly attitude, Jeanne radiates a sincere passion for delivering value and benefits to her customers.